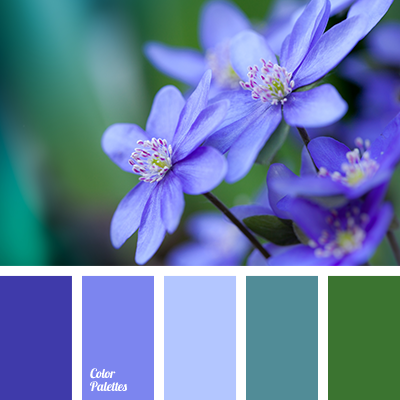 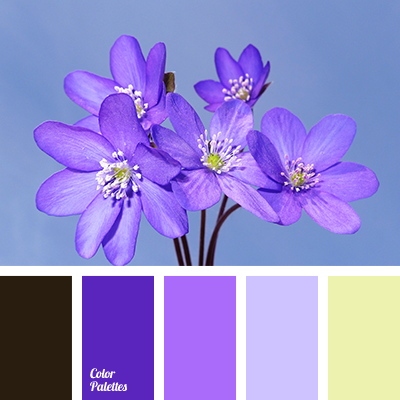 bright light green and gray-dark blue, dark light green, dark violet and lilac, dark-violet, green and light green, green and violet, light green and violet, light-green and green, lilac and dark violet, lilac and light green, shades of light-green, shades of violet, violet and light green. 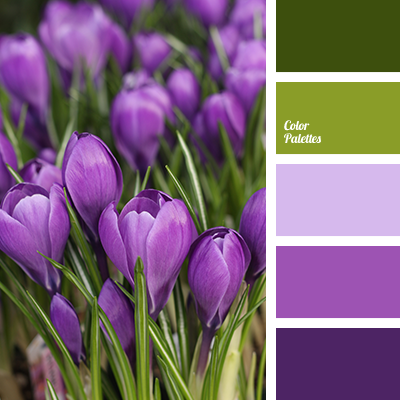 aubergine color, bright violet, bright yellow, dark-violet, eggplant, purple, saffron yellow, shades of violet, shades of yellow, violet and yellow, Violet Color Palettes, yellow and violet. 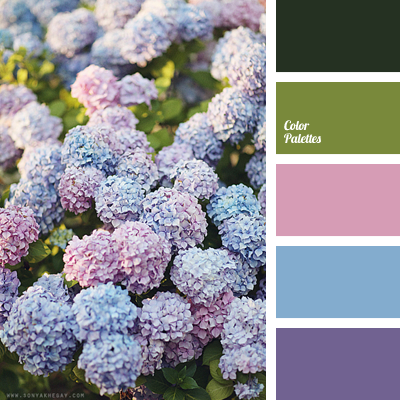 beige and green, bright green, bright green and bright violet, bright violet, dark violet and bright green, dark-violet, green and violet, light violet, rich violet, shades of violet, violet and green. 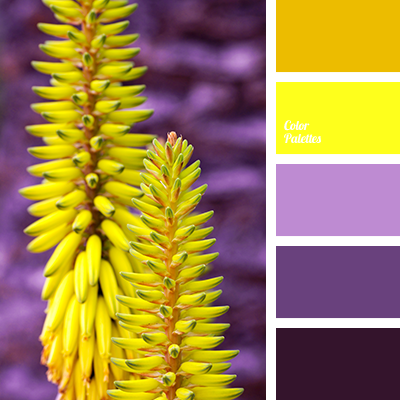 blue and dark blue, bright yellow, bright yellow and violet, color combination, color solution, dark blue and blue, dark blue and yellow, dark blue color, dark blue-violet, dark yellow, dark-blue, dark-violet, eggplant and yellow, eggplant color, light yellow, rich violet, selection of color. 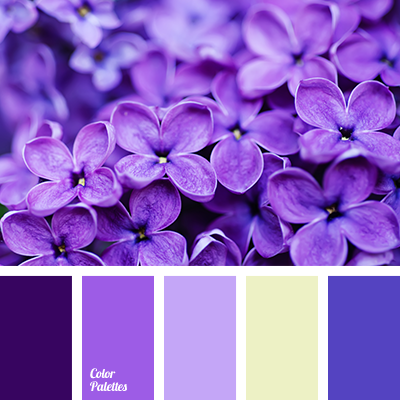 blue and dark blue, blue and light blue, bright yellow, bright yellow and violet, color combination, color solution, dark blue and yellow, dark blue color, dark blue-violet, dark yellow, dark-blue, dark-violet, eggplant and yellow, eggplant color, light yellow, rich violet. 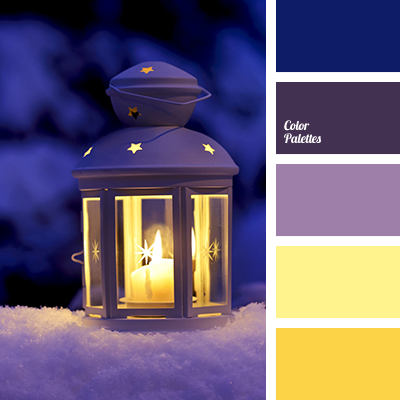 colour of candle fire, dark blue-violet, dark yellow, dark-violet, eggplant and yellow, eggplant colour, light yellow, rich violet, shades of violet, shades of yellow, violet and yellow, violet-dark blue, yellow and aubergine, yellow and eggplant, yellow and violet. 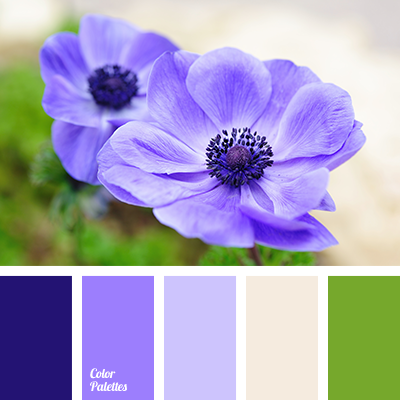 *Sonya Khegay, blue and lilac, blue and pink, colour of lavender fields, colours of lavender, colours of wild flowers, dark violet and light violet, dark-violet, lavender, light violet, lilac, lilac and blue, lilac and violet, Orange Color Palettes, pale violet, peach, peach-pink.